As you probably already know, WhatsApp has established itself as a must-have application on any worthy phone as it has become the most used communications tool in the world, an instant messaging app that allows us to chat and share photos and videos with our contacts totally free of charge. But despite its popularity, it’s definitely not as complete as we’d like it to be and there are always a few functions and features that we end up missing. Shortages that, without a doubt, can be fixed by installing one of the so-called WhatsApp MODs, modified versions of the official application that come along with many of the additional functions that many users have been demanding for quite some time. 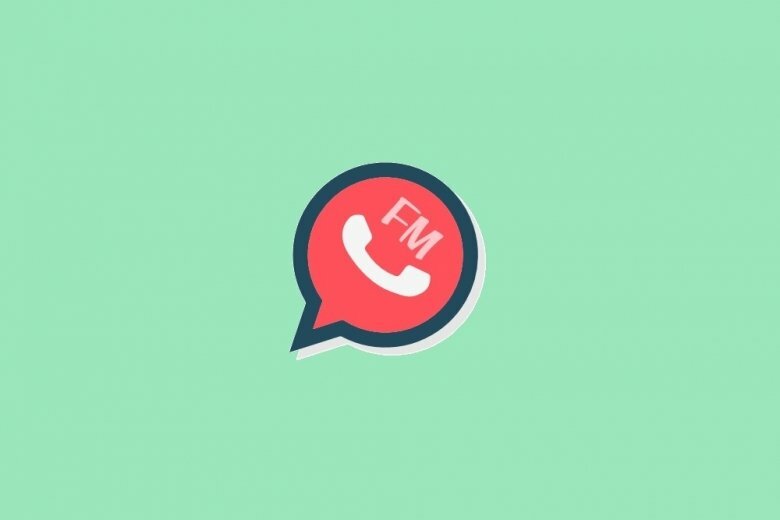 There are dozens of MODs out there for the Android operating system but we wouldn’t be mistaken if we were to say that hardly any of them are up to the standards set by FMWhatsApp, also known as Fouad WhatsApp. It’s the modified WhatsApp Messenger client created by the Beirut-based developer, Fouad Mokdad, popular in the modding world for having published several tools, with which we can add to our favorite messaging service a series of extra features and functions that will make it even better. We’re talking about aspects such as improving WhatsApp’s privacy and security, removing the character limits in different text fields, bypassing restrictions when it comes to sharing multimedia files, using new emojis and emoticons that aren’t included in the official version, hiding notifications and, above all, using two accounts at the same time from the same phone. As you can see, a great alternative to the classic WhatsApp Plus or GBWhatsApp to which we’ll compare it so that you can choose the option that suits your needs the best. However, it’s a must if we want to make the most of our instant messaging. As usual in the case of third-party developments based on official apps that haven’t been authorized by their legitimate owners, we won’t be able to find the APK of FMWhatsApp on Google Play, therefore, we thought it could be useful to offer you a tiny guide about how to download, install, uninstall, and update this MOD on your Android. Furthermore, our Fouad WhatsApp tutorial includes other tips and tricks to make the most of this app. On the one hand, you can find help about the application’s legality and security, as many users are rather wary when it comes to using applications from unofficial repositories. And on the other, we’ll try to explain how to make use of all the additional functions available in FMWA so that you learn how to hide your status whilst you can still view those of your contacts, protect your conversations with a password so that nobody else can read them, use your personal and work number from the same phone or install different themes to customize the application’s interface. And as always, if you come across any other problem that hasn’t been solved in this section, don’t hesitate to ask us. Any user that downloads any of these MODs isn’t going to find too many differences between one and another. The functions offered by them both are very similar, reducing their differences basically to aesthetical aspects such as themes to customize the interface, emojis to be used in conversation or fonts. If you know how to use WhatsApp and how this instant messenger works, you won’t find it hard to master FMWhatsApp. You have to bear in mind that it’s basically a modified version of the original WhatsApp Messenger and, therefore, using it is identical to the official version.